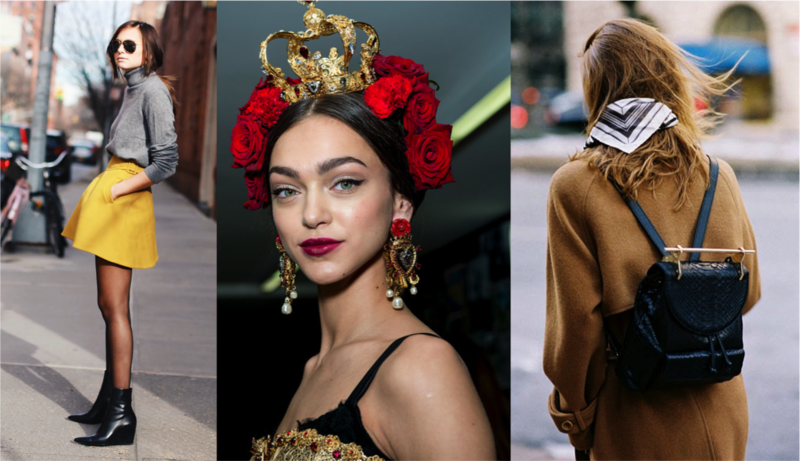 Autumn accessories have officially hit shelves, and thanks to the all shows from the recently wrapped Fashion Month, style fiends such as myself know exactly which pieces to look for. If you haven’t found your favourite fall additions yet, consider adding a few of these trends to your wardrobe. 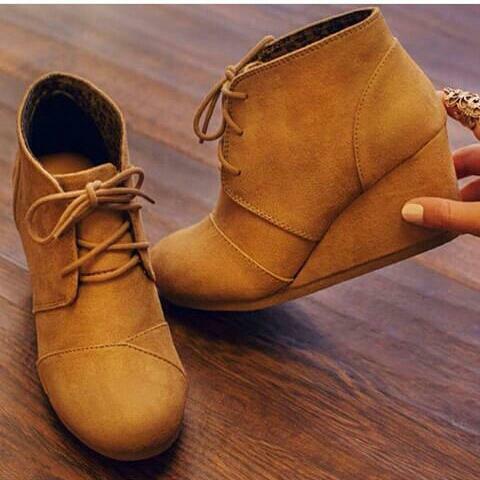 I know fall is the universal season for ankle boots, and wedges are usually reserved for the spring/summer. 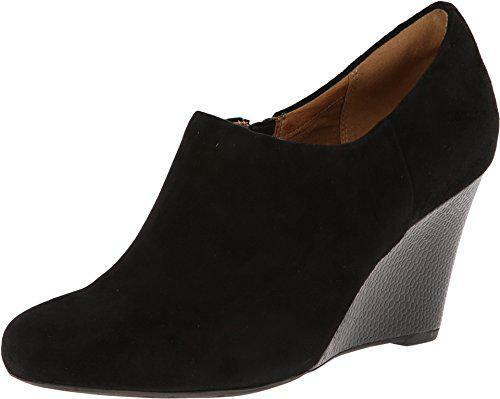 However, these new, cold-weather-approved wedges combine the best parts of the two styles to create a shoe perfect for those looking to break out of their ankle bootie routine this season. Looking back at the wedges displayed during Fashion Month, you can see the shoe in all different colours and fabrics. The most popular designs were created from black leather, but suede varieties are just as trendy. You can expand your options to looks outside of the neutral tones of leather by trying a pair in dark blue, purple, or even red if you’re feeling adventurous. 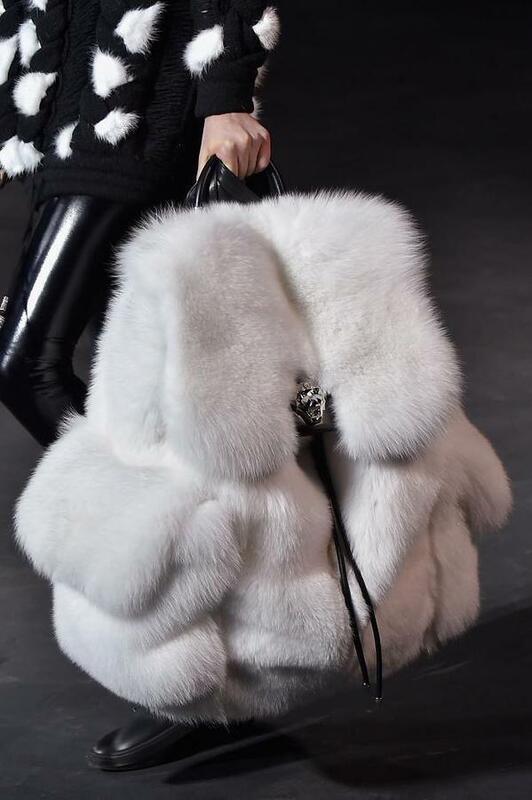 More convenient than a purse, perfect for back-to-school fashion, and just downright cute, backpacks have found their way back to the runways this season. After reviewing the styles presented during Fashion Month and taking a look at the different collections of designer backpacks for the season, it seems the most popular varieties are hobo chic bags that incorporate 1970s bohemian-inspired styles. Choose a backpack with suede, fringe, or fur, and you can’t go wrong. 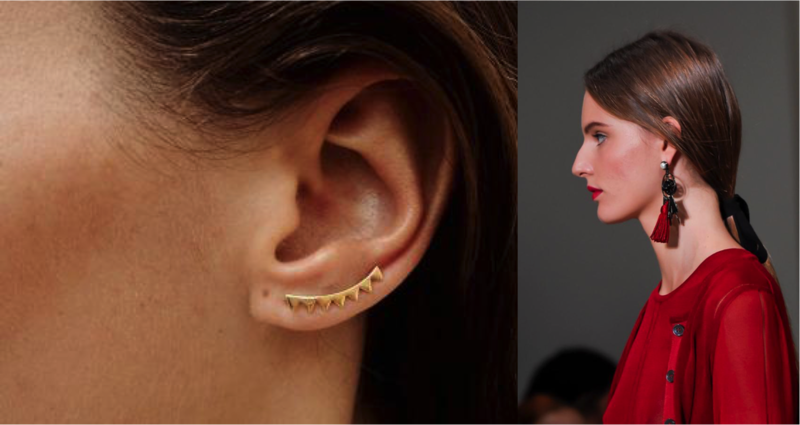 This season, the bigger and bolder the earring, the better. Ear jackets, ear climbers, edgy dangles, and vintage stones all make up the collection of this fall’s statement earrings trend. You can tweak the trend to your jewelry preference, but I recommend opting for gold over silver when possible, as it tends to better complement common fall tones. The season will be over before you know it, so get out there and grab some of these styles before the winter trends move in! Previous Post How Important are Blog Awards?